Smartie Girl is a very sweet four year old mare. 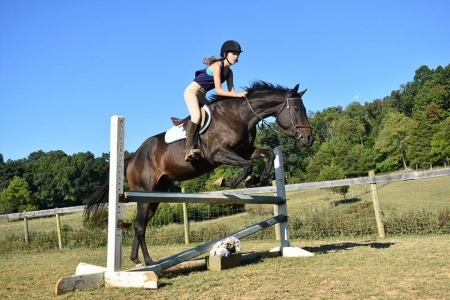 She is a Hunter under saddle perfect for a intermediate to advanced rider. She is from the Smartie Jones line.